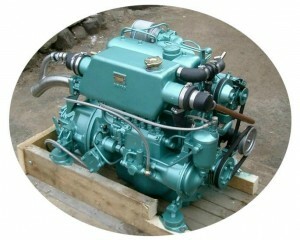 The OM636 engine as shown below is the original donkey installed in the Barbary ketch. Many Barbarys still have the original. 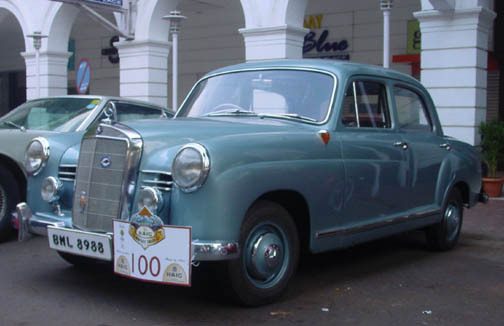 The engine was originally used in the Mercedes 180D vehicle during the 50s and 60s. I can do no better than point the reader to the website of Manfred Princz who specialises in OM636 parts and service kits. West4 x4. I have dealt with this gentleman on a number of occasions and have found him to be extremely helpful. We have recently been notified that there is an alternative source for OM636 spares at barringtondieselclub – this appears to be in South Africa.